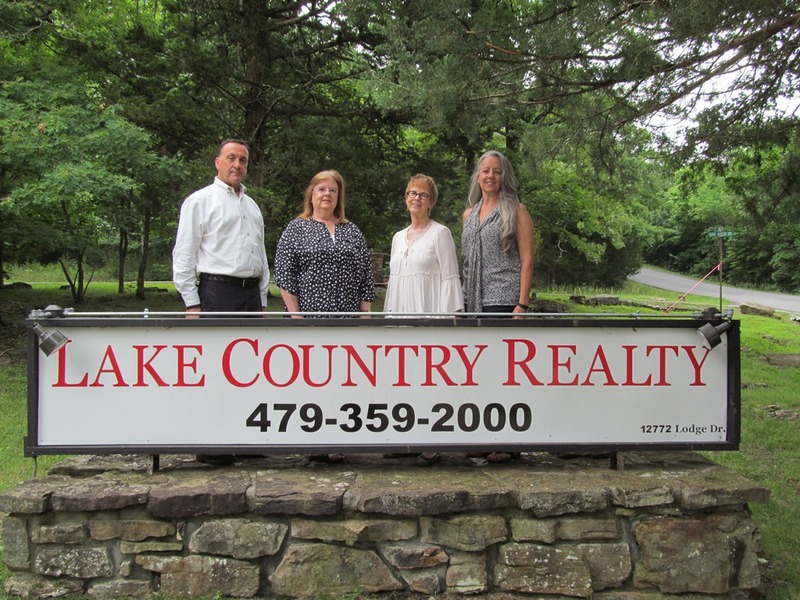 16905 E Smith Ridge RD, Garfield, AR.| MLS# 1086192 | Garfield Beaver Lakefront and Resort Homes for Sale and Northwest Arkansas homes representing buyers and home sellers for all of your real estate needs. Free MLS property search. 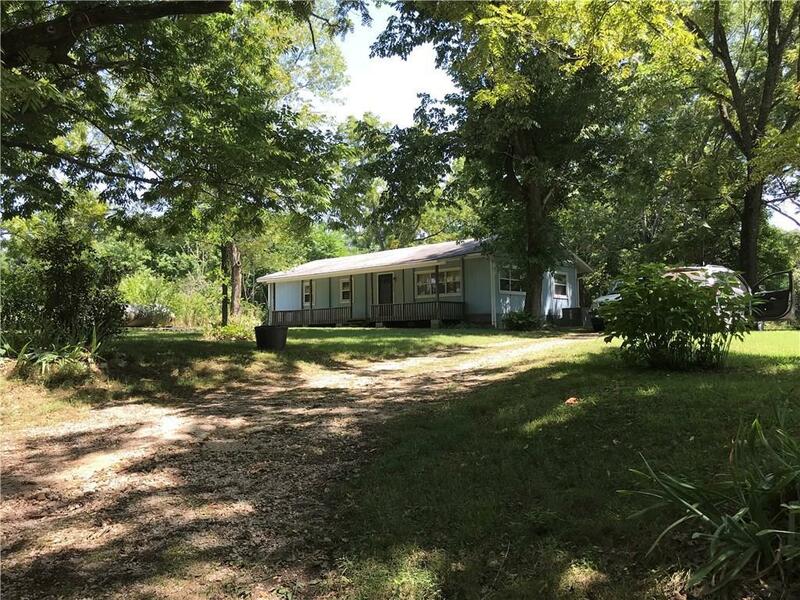 Peaceful & quiet describes the setting of this older double wide mobile home on a permanent foundation w/over 7 acres, only 15 minutes to Rogers. Nice deck runs full length of home, 2 good sized storage buildings, storm cellar, totally fenced & year round watering hole for horses & deer from nearby spring, walnut trees, pecan trees, Sycamore, Persimmon & perennials too many to count. Partly cleared for hay, horses, cattle, etc. Partially wooded for the deer. 500 ft. well w/ new pump this year. Rural water is available. A/C approx. 5 yrs old & roof new in approx. 2008. Sold "As Is".